Social Media Minute - Thank You! Social Media Minute - That Winning Feeling! 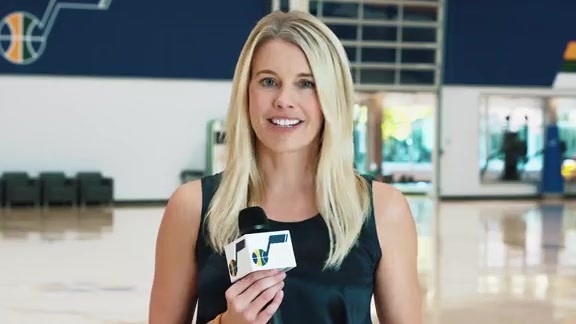 Social Media Minute - The Playoffs Await! Threes Of The Week - More Where That Came From! Social Media Minute - A Reunion To Remember! Social Media Minute - Movie Time! Social Media Minute - Hey Now, You're An All-Star! Social Media Minute - Jazz Fit!